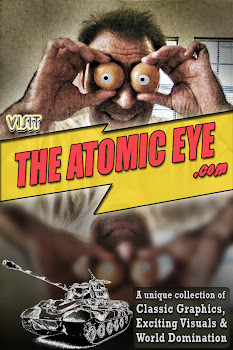 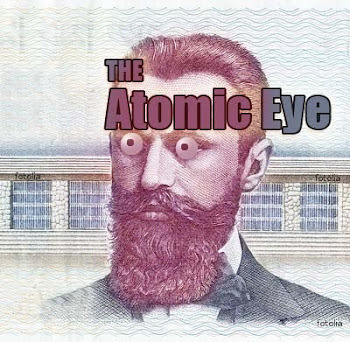 The Atomic Eye: Yes, now you can own a Submarine! 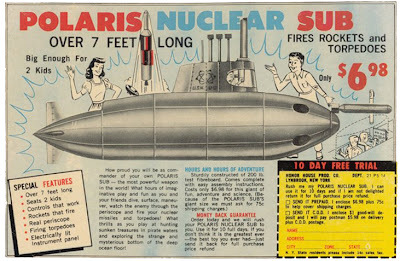 click image to enlarge This Polaris Nuclear Sub Fires Rockets and Torpedoes, big enough for 2 kids, and only $6.98! 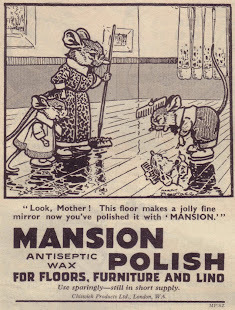 Just don't get it wet.